Muthu Royal Hotel, a 3-star hotel, is a property situated in 4 acres or landscaped gardens in Tyndrum. This 3-star hotel offers free WiFi and guests can enjoy the bar. At the hotel, all rooms are en suite with a flat-screen TV, tea and coffee making facilities and a hairdryer. A continental breakfast is available, and guests can enjoy the views from the dining room. 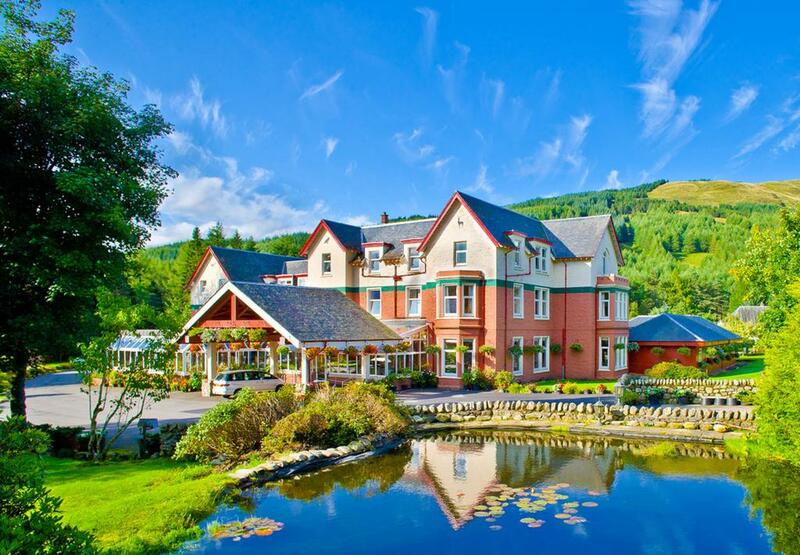 Fort William is 30.4 miles from Muthu Royal Hotel, while Oban is 29.2 miles away. Glasgow Airport is 41 miles from the property.